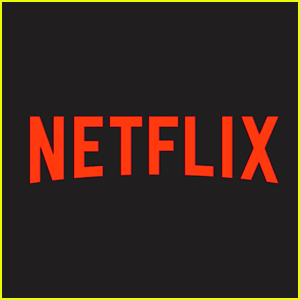 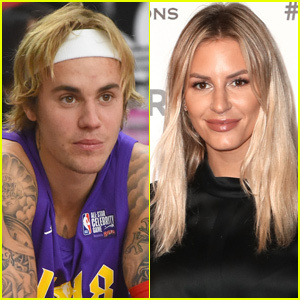 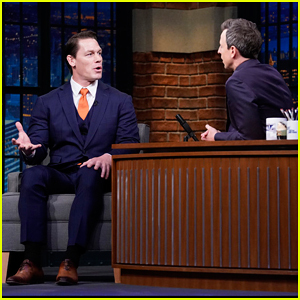 Jenna Dewan Says Boyfriend Steve Kazee Turned Her into a Huge WWE Fan - Watch Now! 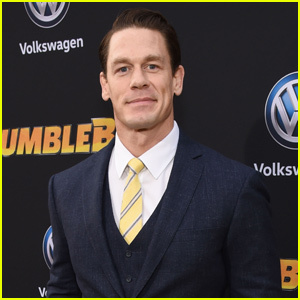 John Cena Is In Talks to Join Cast of 'Suicide Squad' Sequel! 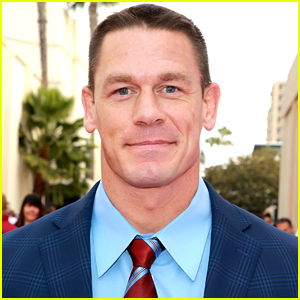 John Cena Says His New Hair Has 'Ruined People's Childhoods'! 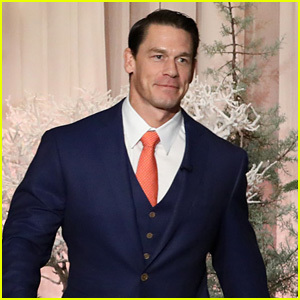 John Cena Receives Big Honor at 'Sports Illustrated' 2018 Sportsperson of the Year Awards! 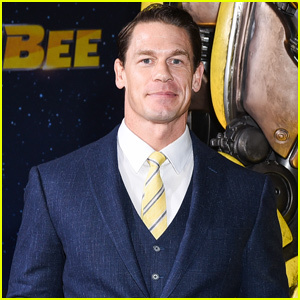 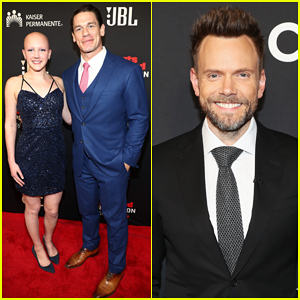 Hailee Steinfeld & John Cena Premiere 'Bumblebee' in London! 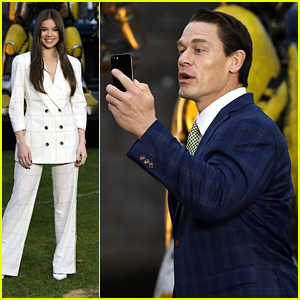 Hailee Steinfeld & John Cena Kick Off 'Bumblebee' Press Tour in Berlin! 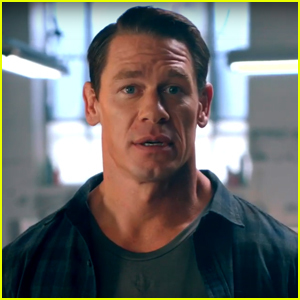 John Cena Addresses Growing His Hair Out for the First Time & 'Embracing the Uncomfortable' - Watch!